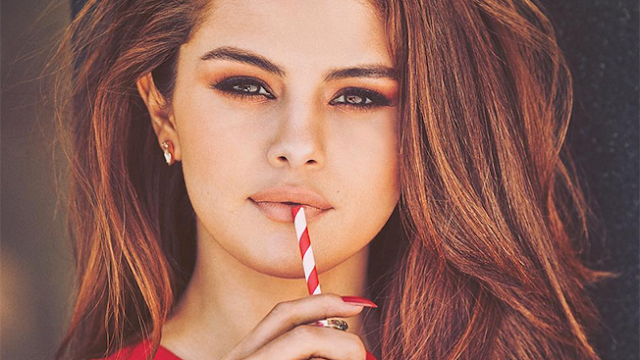 Selena Gomez can’t keep her life to herself. Well she could — but why would she want to when a peak into her luxurious celeb life paired with some product placement earns her $550,000 per social media post? According to data company D’Marie Analytics the 23-year-old pop princess is the Queen Bee of social media buzz. The former Disney channel darling, with more than 180.8 million fans across social media platforms, has taken the number one spot on the company’s list of influential media moguls, ahead of Kendall and Kylie Jenner, Rihanna and Beyoncé. Selena Gomez could erase an average person’s debt several times over with the money she earns posting a single image to social media. And as the top of the social media food chain, D’Marie estimated Gomez’s branded social media posts are worth $550,000 apiece when they appear across Twitter, Instagram and Facebook — a $300,000 increase compared to what her posts were worth a little less than a year ago, according to AdWeek. It should come as no surprise though, considering the “Hands to Myself” singer has both the most Instagram followers — 90 million — and the most liked picture — it boasts 4.6 million likes — in the image-sharing app’s history. And with an average of 200,000 new followers a day, it doesn’t seem likely that Gomez’s reign as social media queen will be coming to an end any time soon — but tell her something she doesn’t know.